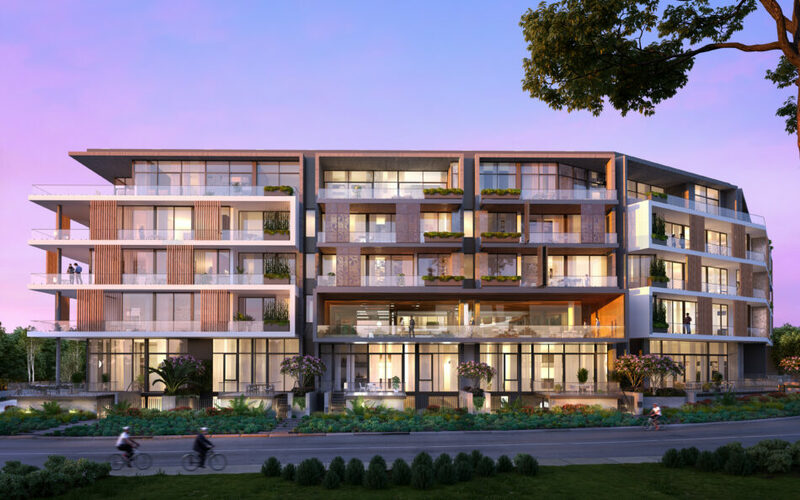 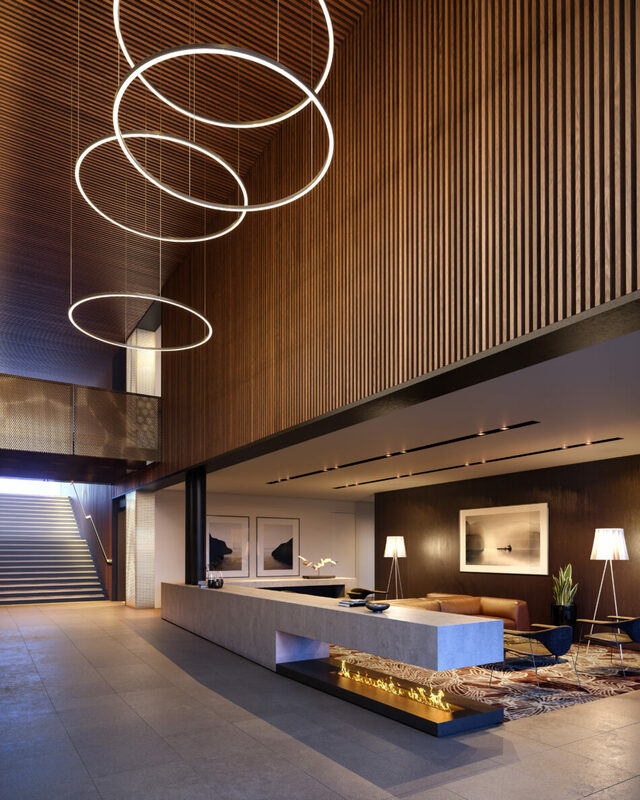 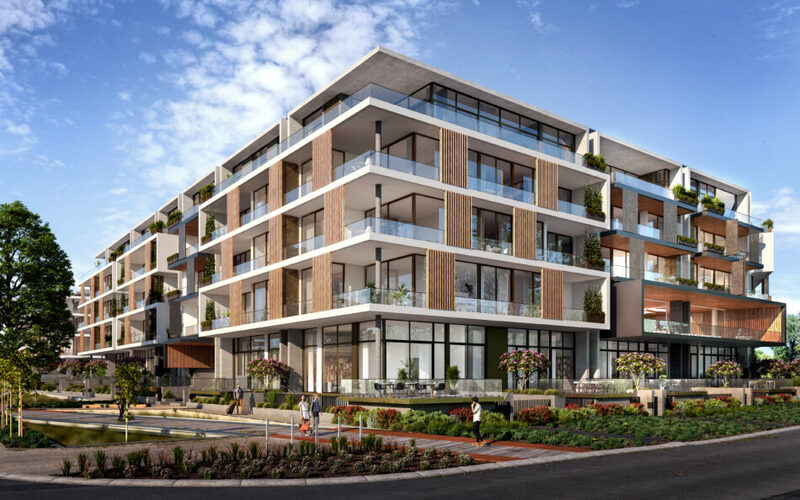 Eden has been designed by Hillam Architects to reflect the active and refined lifestyle of the western suburbs, integrating the sophisticated coastal atmosphere with the contemporary architecture of the building. 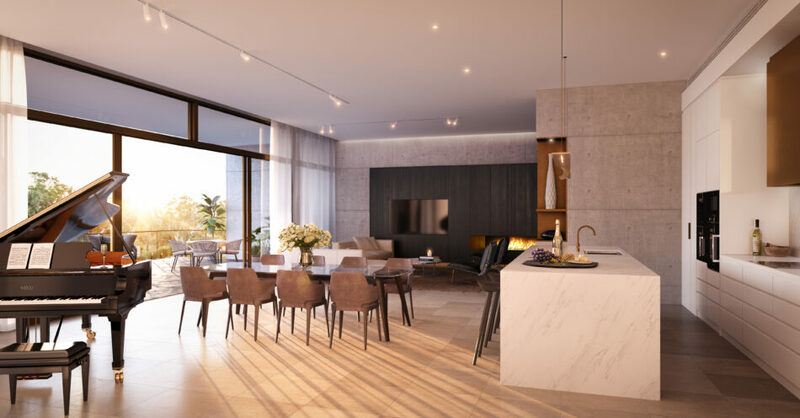 Superbly located adjacent to picturesque Perry Lakes Reserve, just 3km from the beach and 7km from the city, this stunning development will offer an enviable lifestyle and an incomparable level of luxury. 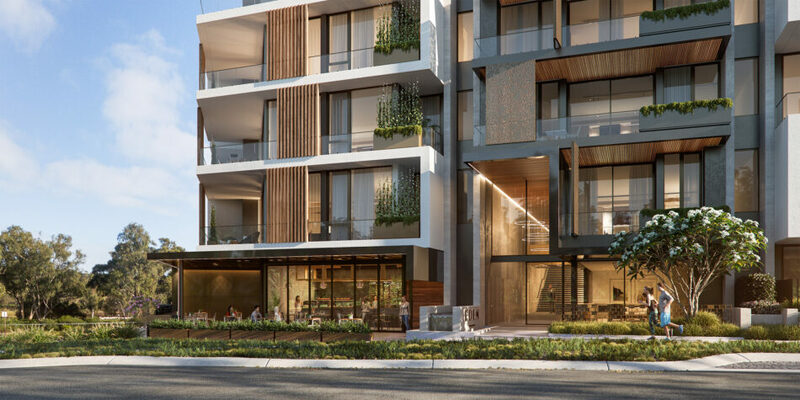 Bold lines, deep balconies and layered textures are coupled with a material palette that is thoughtfully restrained and natural, in keeping with the precinct, while white render contrasts raw concrete tones and softer natural timbers. 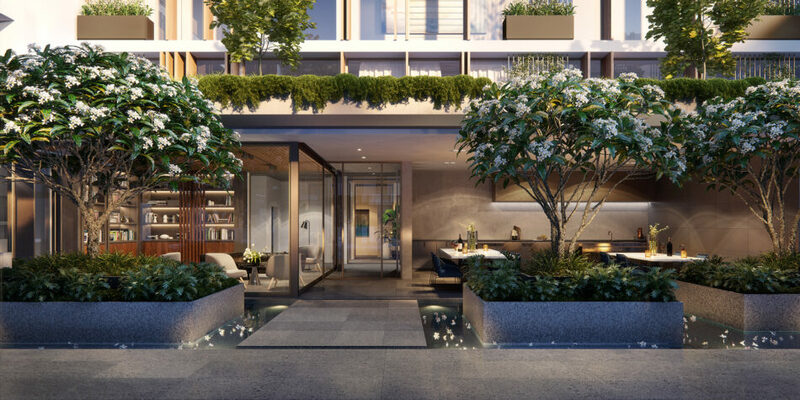 It comes with a promise of the best of everything. 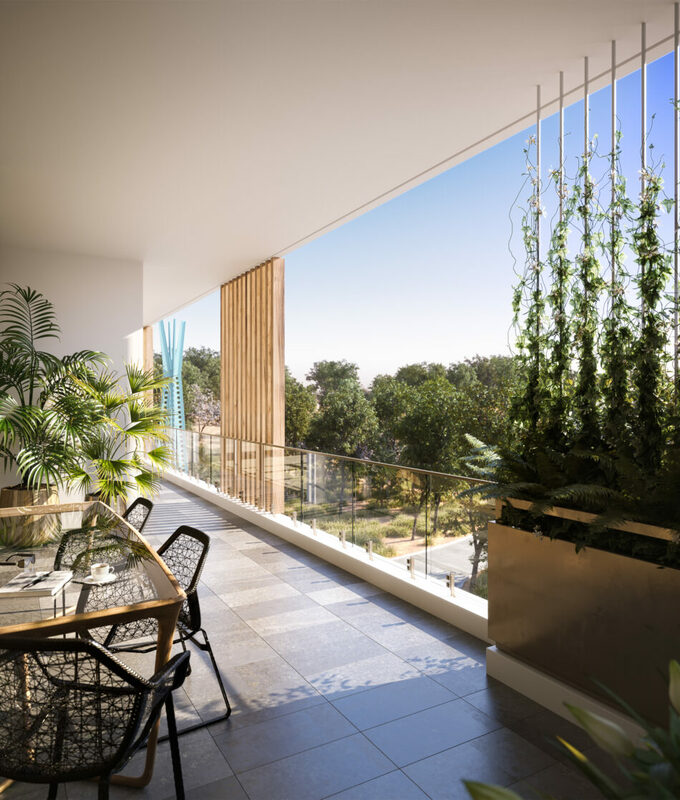 A choice of one, two and three bedroom apartments, penthouses and townhouses. 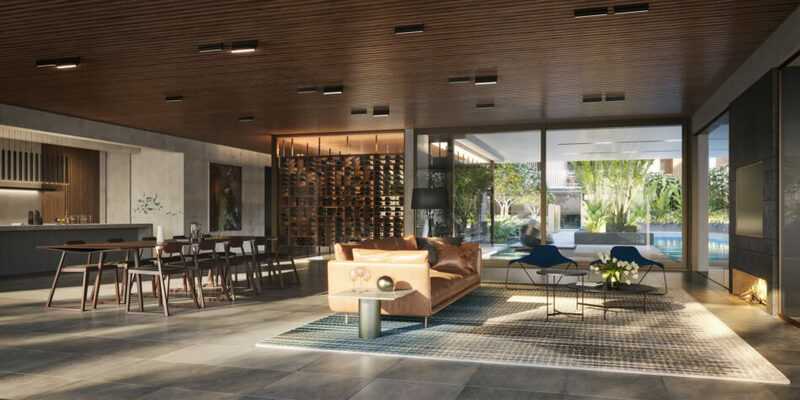 Five-star amenities, superb finishes, timeless design and the luxury of space with apartments up to 30% larger than the market standard. 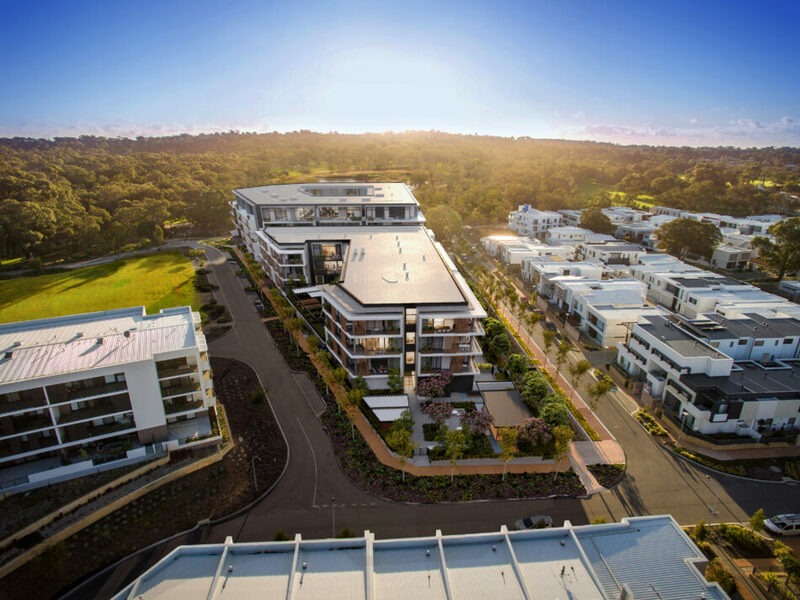 The development consists of two buildings on the same site, 98 apartments at Eden West and 64 apartments at Eden East. 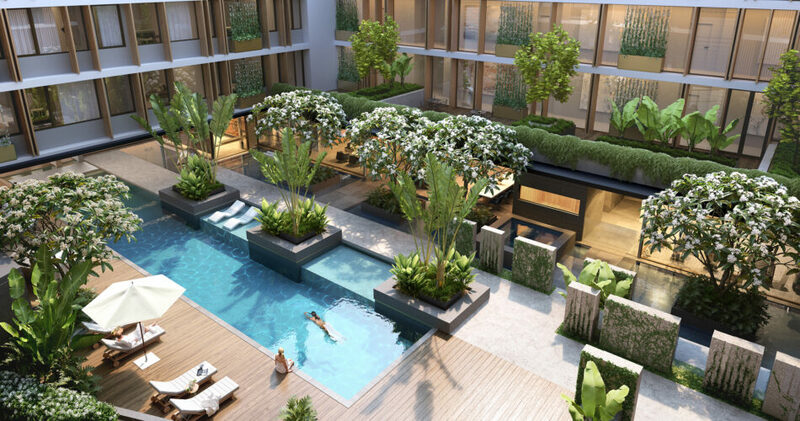 As a resident of Eden, you will enjoy a spa, yoga studio, steam room, sauna and urban orchard for your health and well-being. 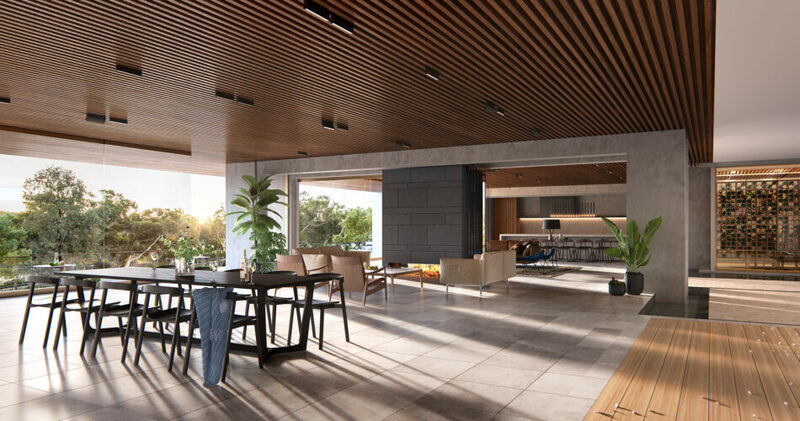 Entertainers are catered for with two indoor lounge and dining spaces along with a poolside BBQ area, alfresco kitchen complete with teppanyaki plate, and a state of the art theatre room with provision for up to 15 people. 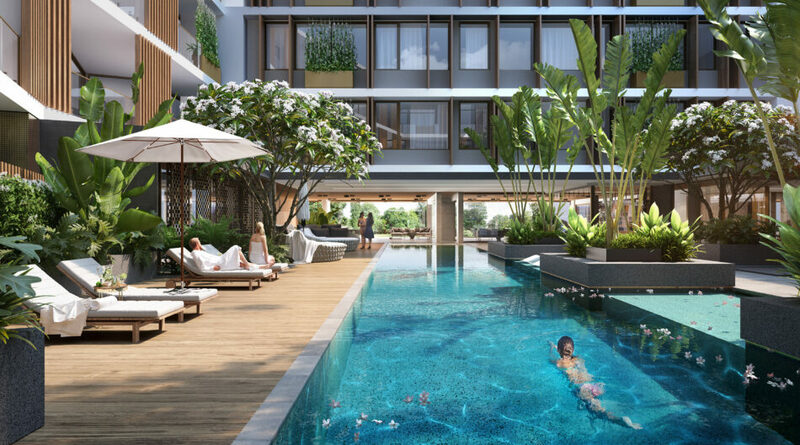 The sundeck is complete with 25-metre heated pool and resort style day beds, cabanas and views over the lake. 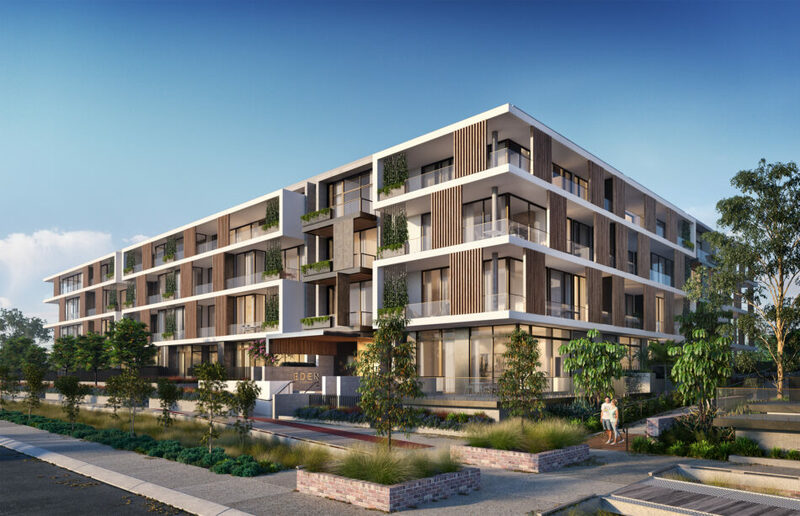 Click Here to visit the Eden Apartments web-page.